You would think celebrities would know by now that no post is safe from Internet speculation. 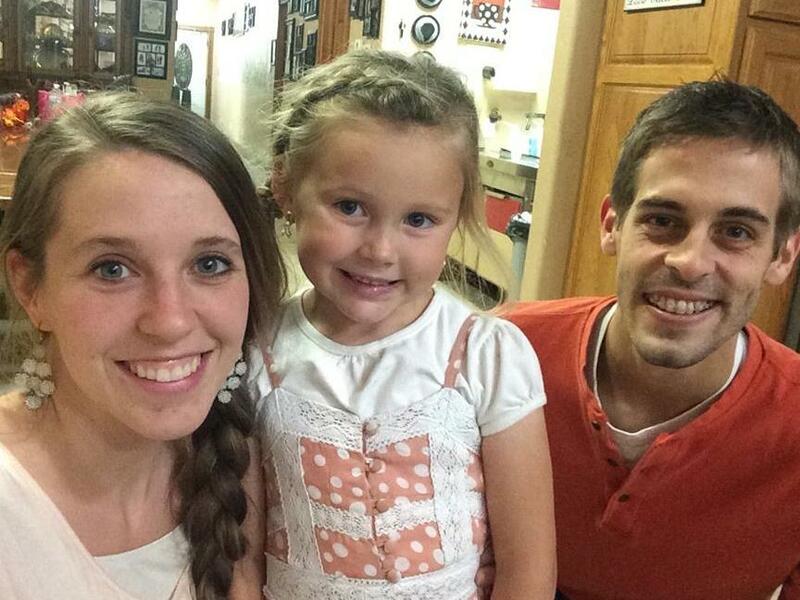 The latest investigation involves Jill Duggar and husband, Derick Dillard. The couple have returned home to the States way sooner than expected, which leaves their fans to ask: Why? Back in September, they planned a trip to Central America to do some humanitarian work. They even received donations from fans to help fund their expenses. 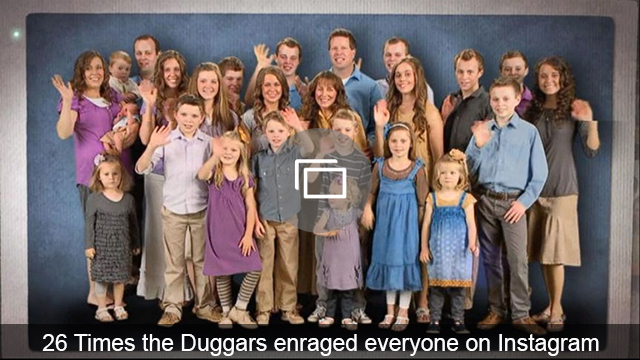 But shortly after they left, they returned to the Duggar compound without any explanation. The couple did return donated money to fans who felt conned by the couple’s short trip and soon rebooted their humanitarian efforts. It looks like this trip didn’t stick either. The couple posted a picture to their Facebook fan page earlier this week that shows them happily hanging out with their family in Arkansas. And although there have been a few pictures posted since, Jill has remained unusually quiet on all her platforms. At least one reason the Dillards could have left Central America is to avoid contracting the Zika virus, which is known to cause birth defects in children of affected mothers. In fact, the medical community advises women who are infected to abstain from having children for at least a year. Something Jill Duggar wouldn’t be able to do because of her religious beliefs. One particularly interested fan group went so far as to link the date the photo was posted to the first report of a pregnant woman with the Zika virus in Arkansas — both happened on Jan. 26. That sounds like it’s probably a stretch. While no one knows for sure if the couple is back home, the idea of another baby Duggar is exciting news. Only time (and social media investigators) will tell. What do you think? Could there be another baby on the way?